Home/Cruising/Is cruising more your style? The Akarana Cruising Series kicks off on Saturday 29th September! 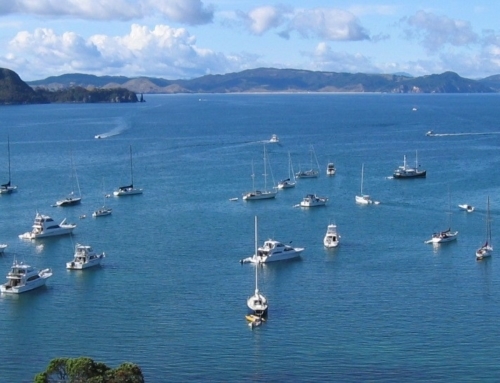 Tow your dinghy to all kinds of perfect Hauraki Gulf bays and enjoy good times and banter with fellow members. The day wraps with a BBQ on the beach and discussions on cruising tactics and how to tow the dinghy faster flow into the evening. 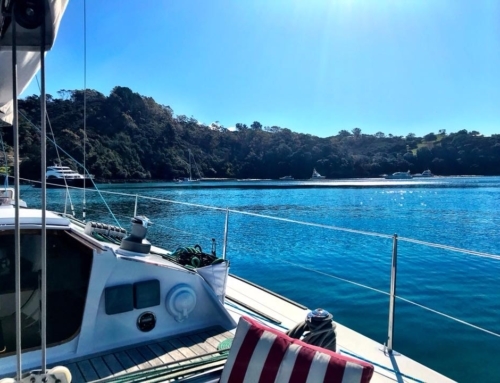 The Akarana Cruising Series is for those who are keen to explore the Gulf with like minded members. It’s relaxed, but of course there is still a sense of competitive energy in the air when the fleet hits the start line.